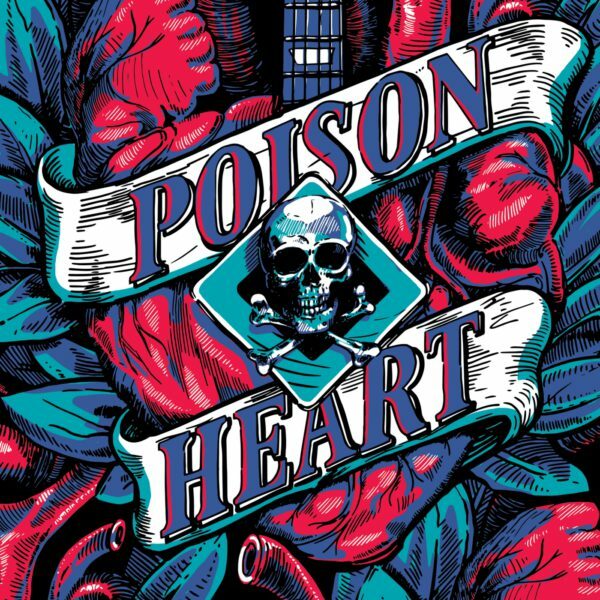 Our very first release is the third full-length album by Poison Heart, Warsaw’s finest purveyors of high-octane punk’n’roll. 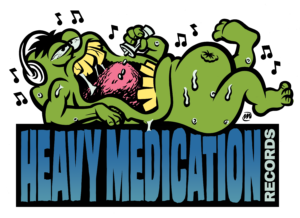 Since 2010, Poison Heart have been dishing out their dual-guitar assault, made from a steady diet of diesel fumes, Turbonegro, Gluecifer, MC5 and Motorhead. “Heart of Black City” finds them stretching out as musicians and songwriters with a more mature sound heavily rooted in 70’s rock: from side-openers “Big City” and “For Life” with their fist-in-the-air singalong choruses to the killeriffic “Prince of Scums” to introspective album closer “Bagarmossen” (dedicated to the late Hellacopters’ guitarist Robert ‘Strängen’ Dahlqvist). 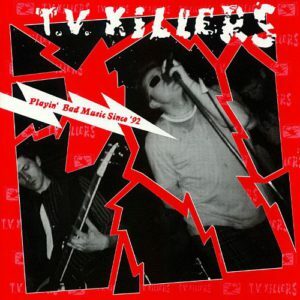 This album is highly recommended for fans of bands like The Hellacopters, Backyard Babies, and even Sonic’s Rendezvous Band. 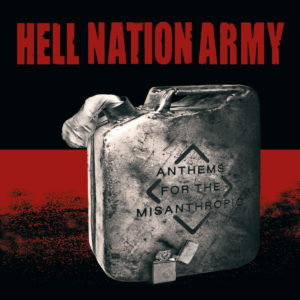 Hell Nation Army – Anthems for the Misanthropic CD e.p.